We believe that adjusting to a wellness lifestyle is crucial to living your best life. So at Adjust To Wellness Family Chiropractic , that’s exactly what we do. Fall River Chiropractor, Dr. Jessica Pelletier will first want to find the cause of your pain and health problems and offer a natural solution for them. Chiropractic is a gentle and effective way to provide pain relief while correcting the cause of your health concerns. 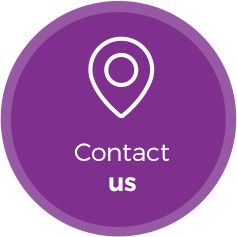 Whether you’ve been putting up with arthritis, back and neck pain, headaches and migraines, sciatica or sports injuries, you’ve come to the right place to get relief. After helping you achieve your health goals, we will transition you to maintenance and wellness care. 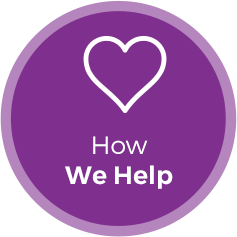 We’ll adjust you, support you and guide you on a journey toward a life of wellness. Adjust To Wellness Family Chiropractic is the first bilingual chiropractic office in Fall River, and one of the first in Nova Scotia, speaking French and English. “When it comes to your health you want to understand everything and get the service in your first language,” says Dr. Jessica. 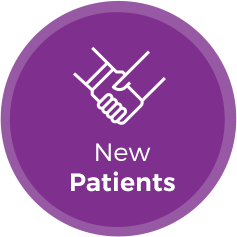 We look forward to helping this peaceful family-oriented community get on the road to health and wellness. Contact us today for an appointment! 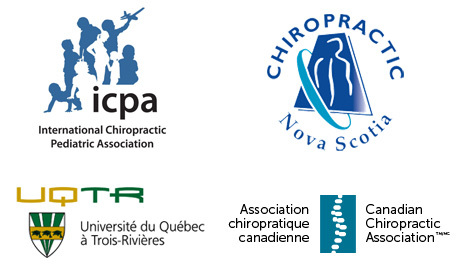 Dr. Jessica Pelletier is a family chiropractor from Québec. She became a chiropractor because she was motivated to find the key of health. 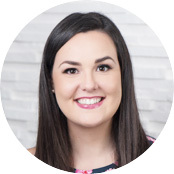 Dr. Jessica Pelletier is a family chiropractor from Québec. She became a chiropractor because she was motivated to find the key of health. What does it takes to be healthy and stay healthy? It is quite simple when you think about it "you have to have a balanced lifestyle: think well, move well, eat well as well as getting regular chiropractic adjustments. Hope the end result is as good as my first impression of your practice. Looking forward to my first adjustment. I felt very welcome at the clinic on my first visit the staff were very friendly and informative. I would recommend this clinic to all my friends and family. I look forward to the many benefits that will come with this treatment. Staff is exceptional. Thank you for the experience and the education. I am excited that you can help me to have optimum health and well being. I was very pleased with my first visit. The office staff were very professional and courteous. 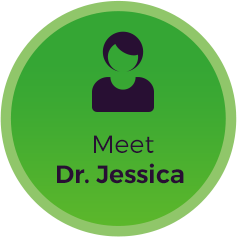 Dr. Jessica was an excellent listener and was extremely thorough in her explanations. Very professional and yet friendly atmosphere with a lovely waiting room. Thank you. Dr Jessica was super passionate and knowledgeable! I’m in great hands!